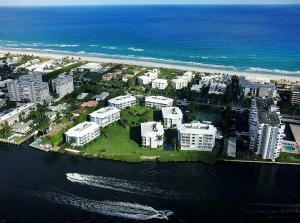 Bermuda High is a luxury condominium community located in Delray Beach, Palm Beach County, Florida. Bermuda High units offer spacious floor plans and many upgraded features. Some of those features include open floor plan, gourmet kitchens, stainless steel appliances, wood cabinetry, granite counters, walk in closets, crown molding, upgraded flooring, large bedrooms, marble baths, Roman tubs, and direct Intracoastal Waterway views. The community offers a private beach club, swimming pool, tennis courts, social room, and a location that cant be beat, just steps from the beach. 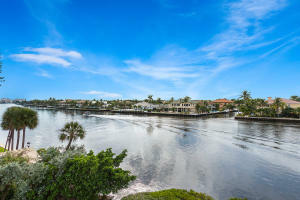 Bermuda High in Delray Beach is really a wonderful location. The Delray Beach location is amazing. But, if this isn't the community for you, you might like one of the other local communities like Vista Del Mar or Bel Aire or Reids John B Village that are located here as well.